Illustration Of A Carpenter Builder Holding Hammer And Carrying.. Royalty Free Cliparts, Vectors, And Stock Illustration. Image 30392734. Vector - Illustration of a carpenter builder holding hammer and carrying house on shoulder set inside circle on isolated background done in retro style. 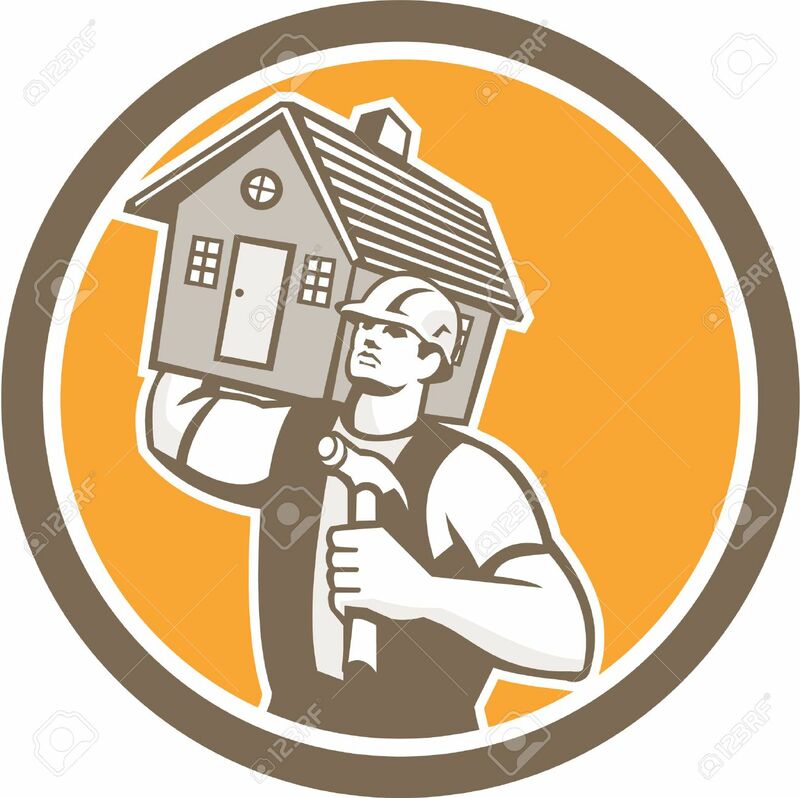 Illustration of a carpenter builder holding hammer and carrying house on shoulder set inside circle on isolated background done in retro style.